Size of this preview: 800 × 498 pixels. Other resolution: 1,813 × 1,129 pixels. 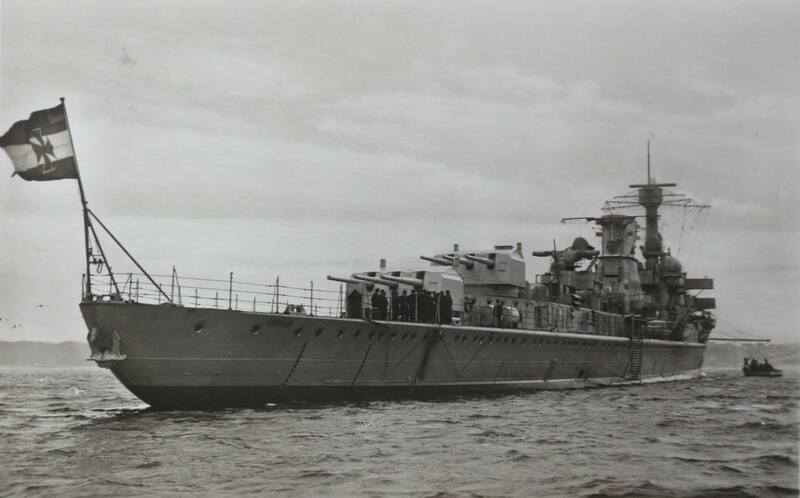 Light cruiser Leipzig at anchor at Kiel, 1935. Light cruiser ''Leipzig'' at anchor at Kiel, 1935. This page was last modified on 16 November 2017, at 05:08.